If you have high balances on your credit cards, you could be doing serious damage to your scores even if every payment is made on time without fail. Credit utilization is a very important component of how credit scores are calculated, so it’s important that you understand how it works so you can position yourself to get the best possible mortgage deal. Credit utilization is basically the ratio of your credit card balances to credit limits. For example, if you owe $10,000 on a credit card with a $12,000 limit, you have a high credit utilization for that particular card. This can make your credit scores suffer even if you never miss a payment. 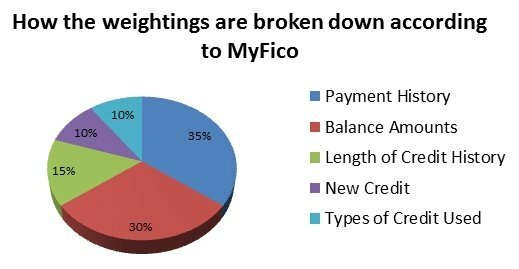 Credit utilization falls under the “ Balance Amounts” category, which is given a 30% weighting when the credit scores are calculated. As you can see, how much you owe is an important factor in your scores. Even people that have perfect credit and perfect payment histories can have their credit scores downgraded pretty substantially just by owing too much on their credit cards. If your scores are low just because of high utilization take comfort in the fact that your scores will rebiund quickly if you can get your balances paid down. Another trick is to get your credit limits increased, but please don’t do this if it’s just going to tempt you to get into even more debt. Not good for your scores! Also, beware of credit utilization when you’ re doing balance transfers. Very often the credit card lender you’ re transferring the balance to will set your new account limit at or near the amount you’ re transferring – which means you’ re basically maxed out right at the outset. Not good for your scores! Now, your credit utilization may not matter if you’ re not shopping for a mortgage right now. However, if you do plan to shop for a mortgage in the near future, it’s a good idea to pay down your credit cards first. Not only will it help strengthen your credit scores by reducing your credit utilization, but the reduced debt will make your financial life much easier and less stressful. 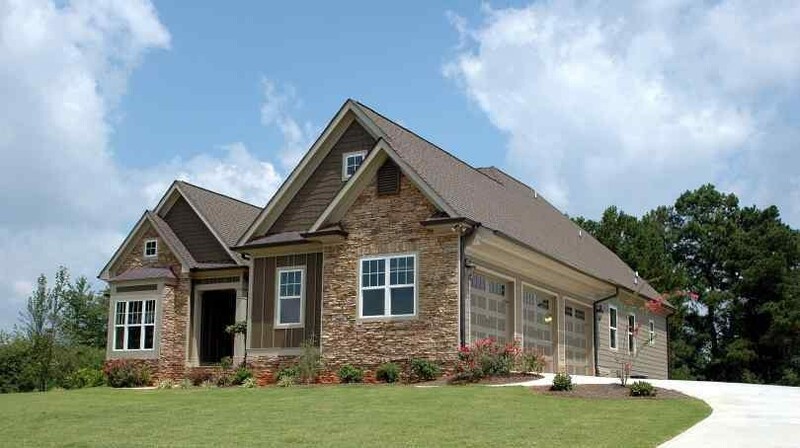 Owning a home is a lot more fun when it’s not financially stressful to make the payments, right? Credit utilization is super important for your credit scores even if you pay your balances in full every month. If you use credit cards regularly, keep the balances below 30% of the limit to keep your scores as strong as possible. Again, when it comes to getting the best possible mortgage deal, the stronger the scores, the better.